Cooking with Doll! Bikini season! 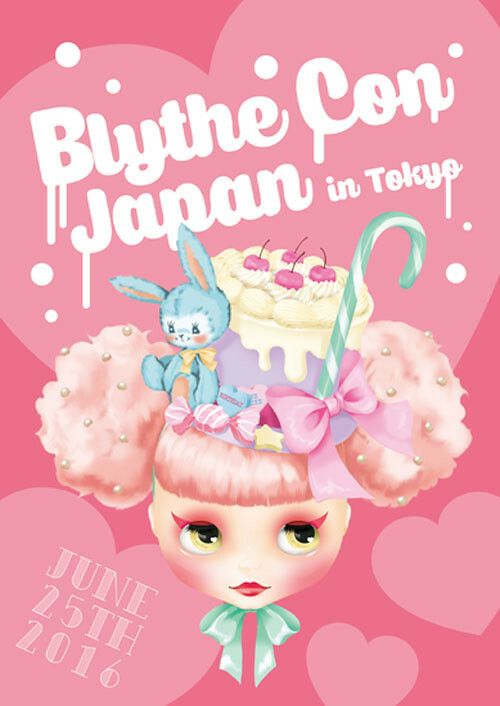 Japan has had many doll conventions like Doll show, I-doll, but a Blythe only convention is a first! The super talented Momoko sensei show cases some of her works on momolita.com and she attends and gives sewing workshops at many international BlytheCons. I was very lucky to finally attend one of her workshops in Japan which I blogged about here. You can also find her works on her facebook, and etsy PunkyQuirkyCute. We were super honored to have her attend our BlytheCon Vancouver last year, which I had a chance to be involved in. Our Convention was reported by Momoko sensei and published in DollyBird Vol. 23. The book contains not just reports on BlytheCons, but also many patterns and information on various dolls. In fact there are patterns in this issue for Dollfie Dreams too!